> Paul Cronin [Hg. 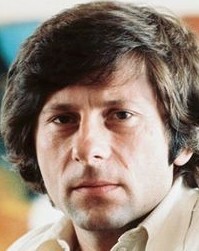 ]: Roman Polanski: Interviews. Jackson: University Press of Mississippi, 2005 - 200 S.